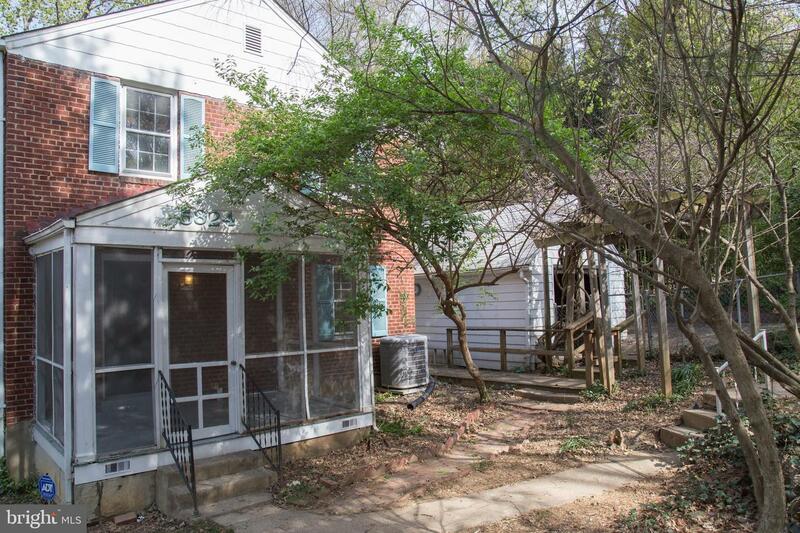 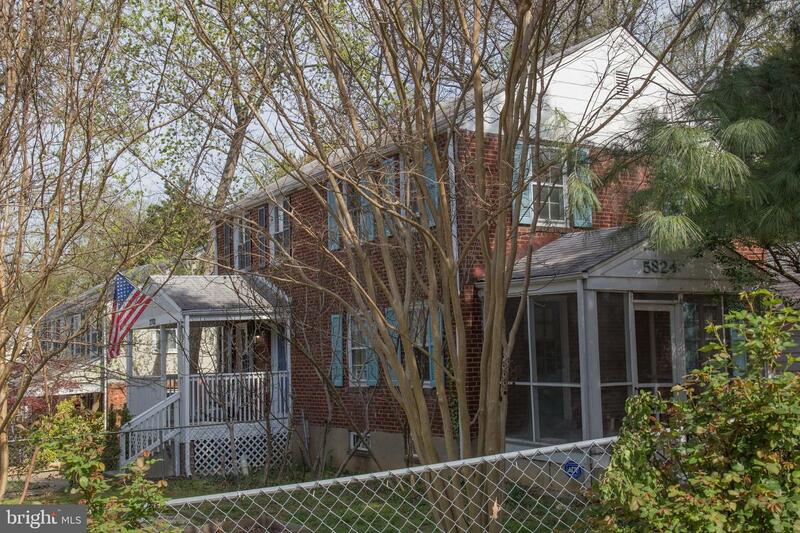 A spacious corner lot home, located in the charming neighborhood of Jefferson Manor. 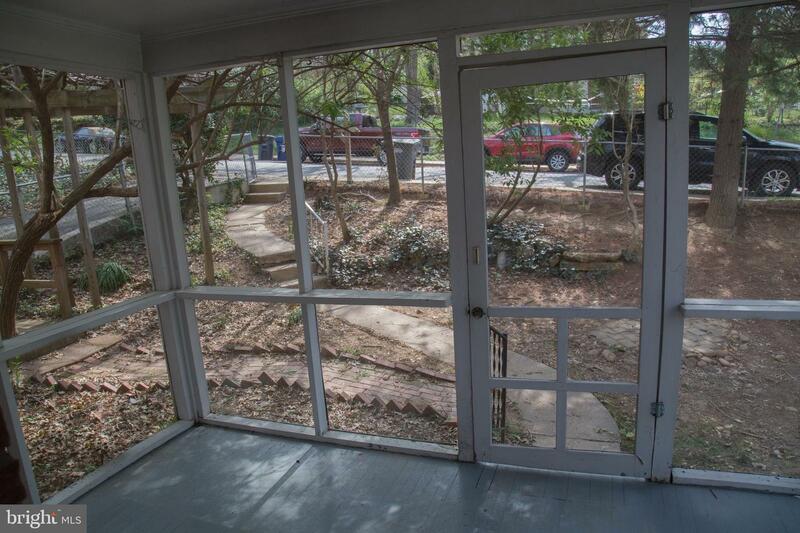 Enter this adorable house through the freshly painted, screened-in porch. 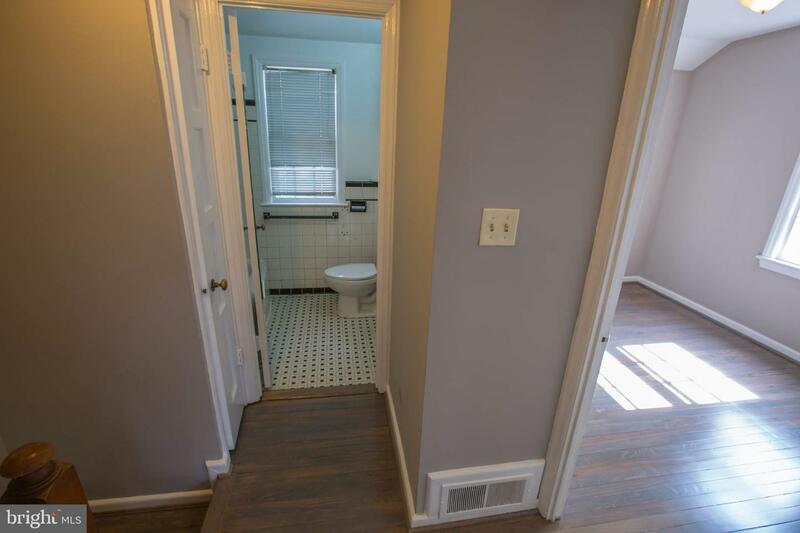 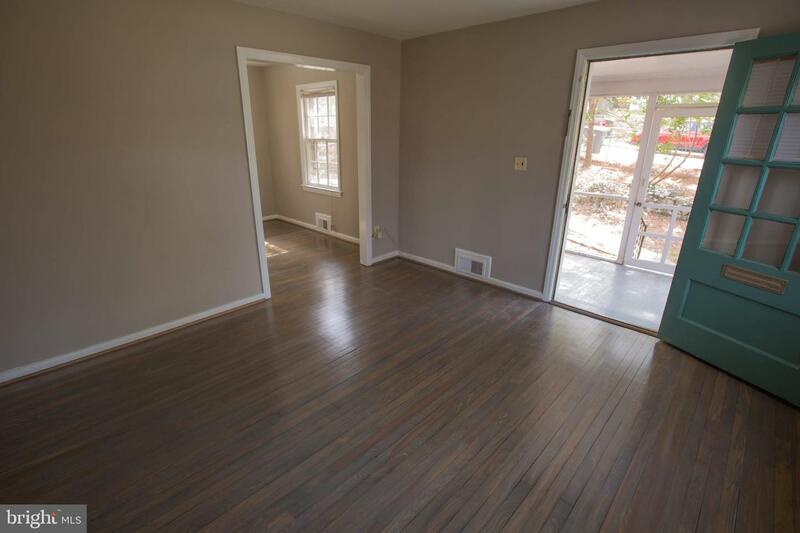 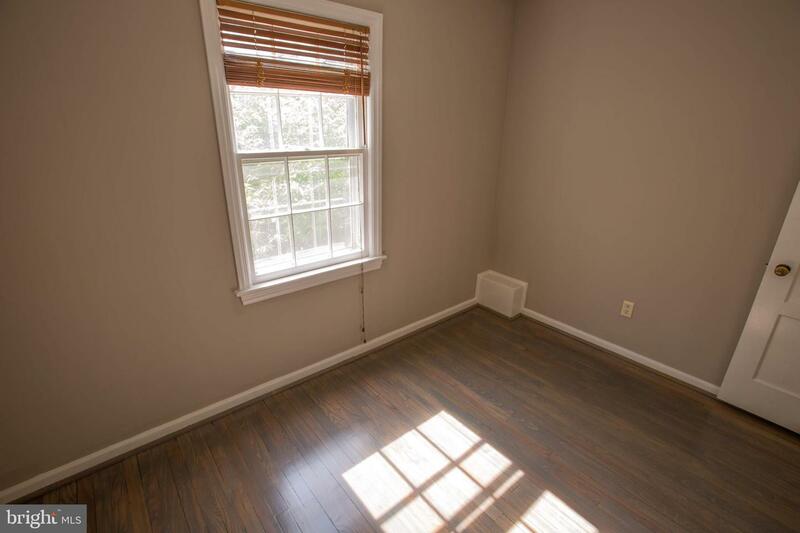 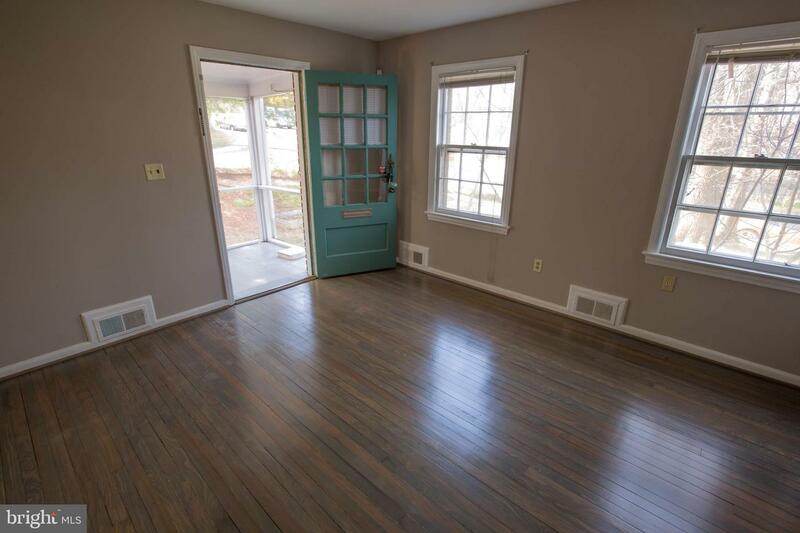 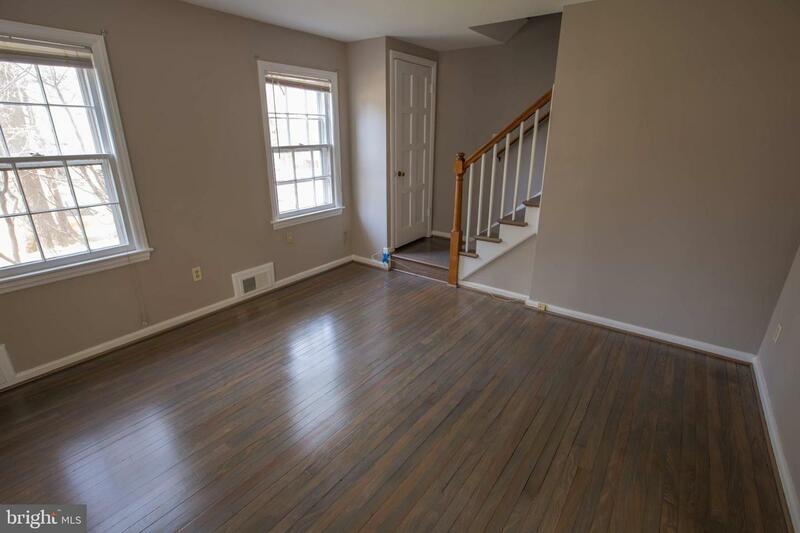 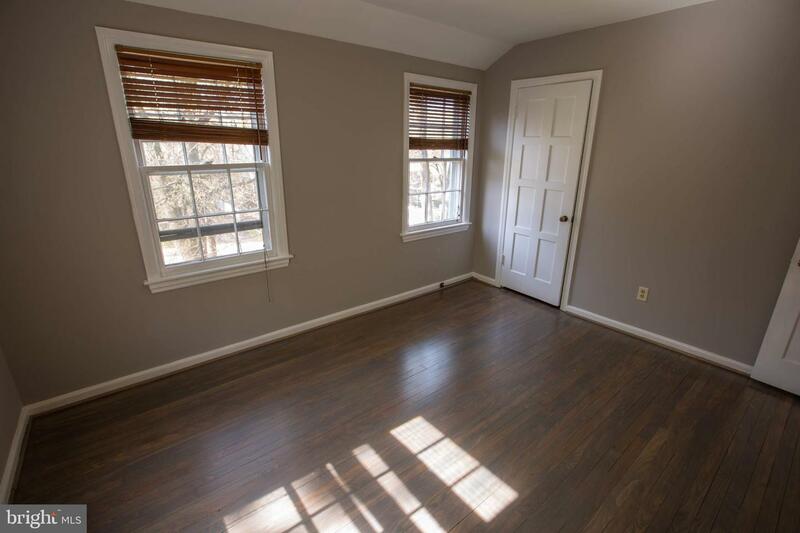 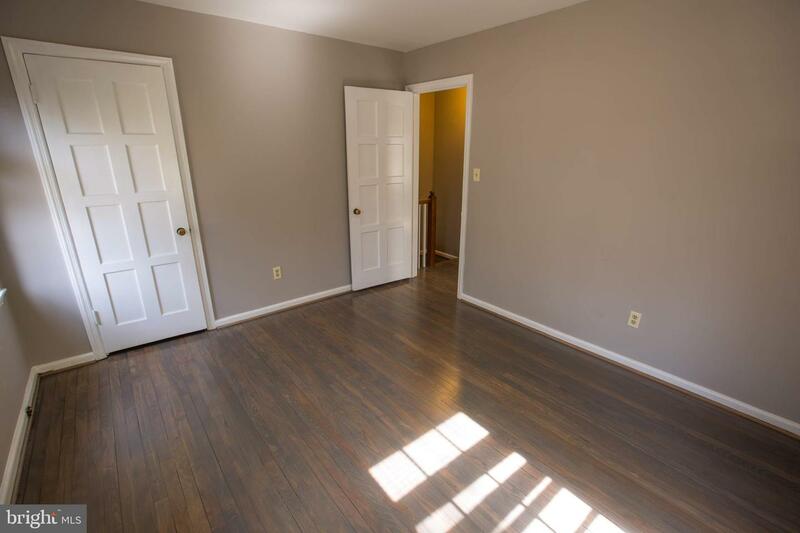 Inside, the home features newly finished hardwood floors on the main and upper levels, as well as fresh paint throughout. 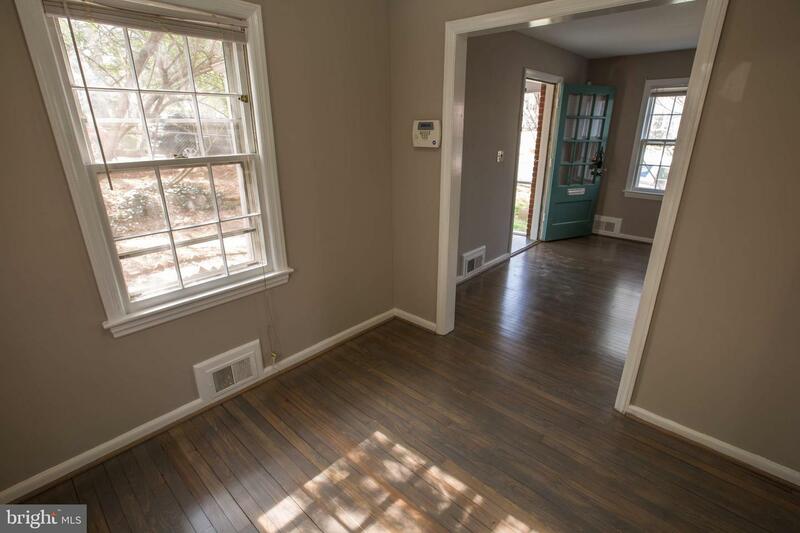 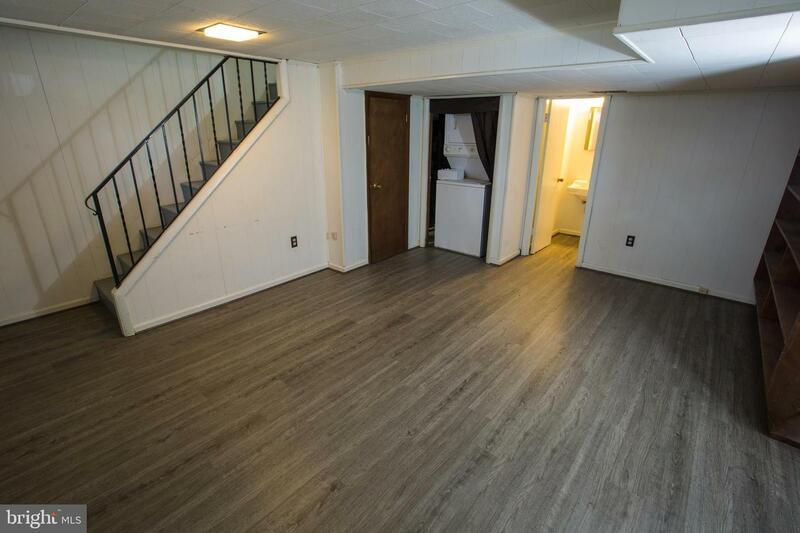 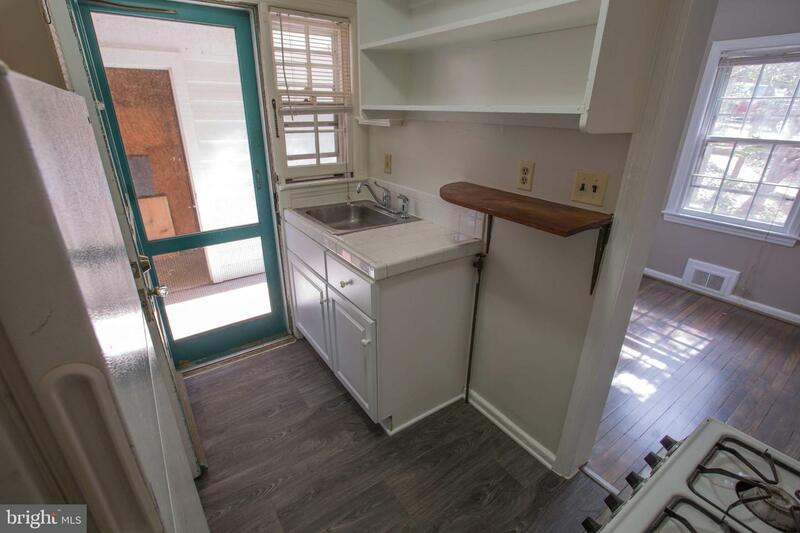 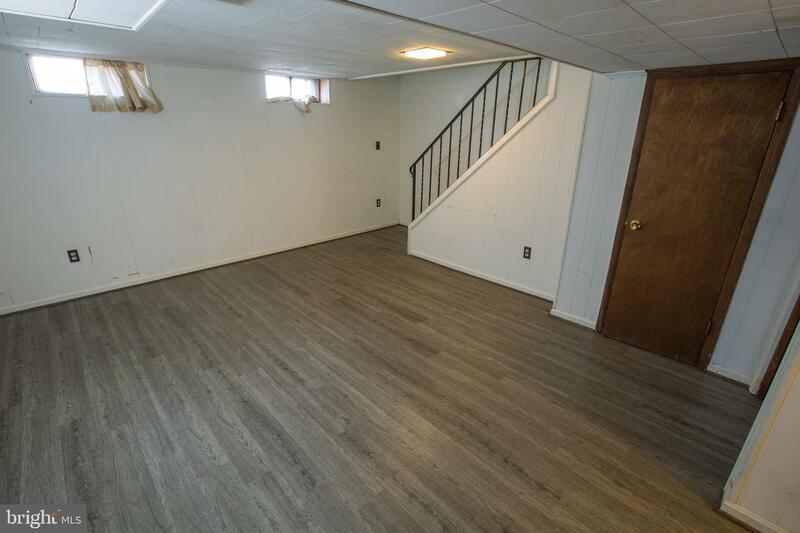 The kitchen and lower level feature new, updated, engineered wood floors. 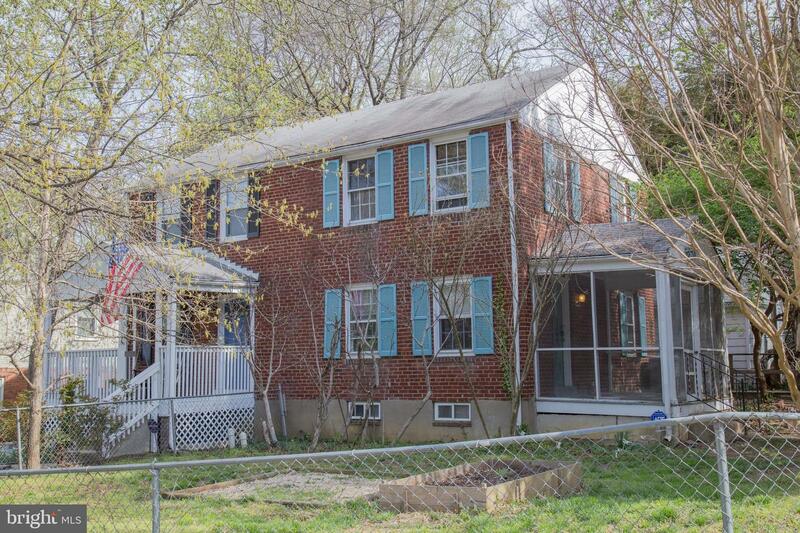 It is fully fenced large corner lot, and hosts several garden beds and paths. 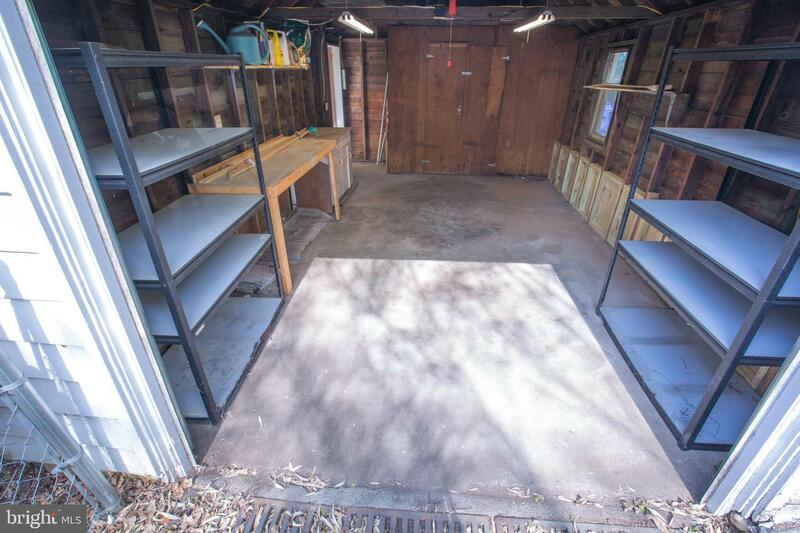 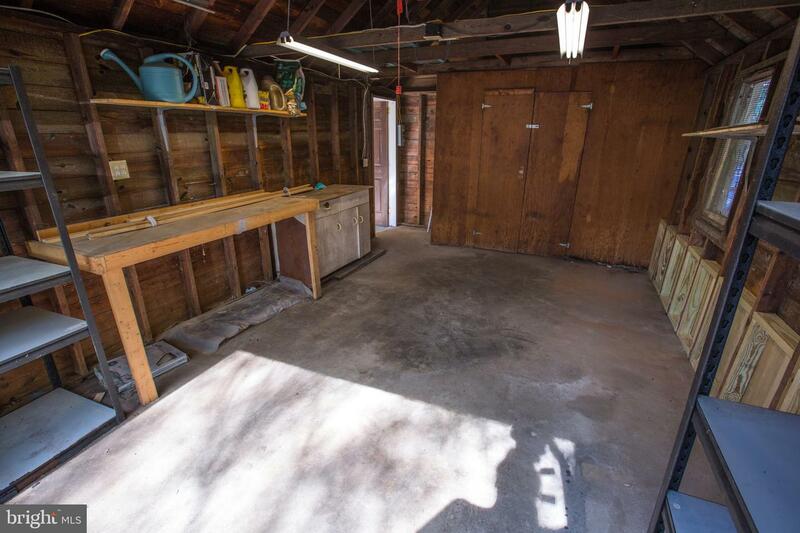 The large driveway and detached garage have ample parking space, for up to 3 vehicles. 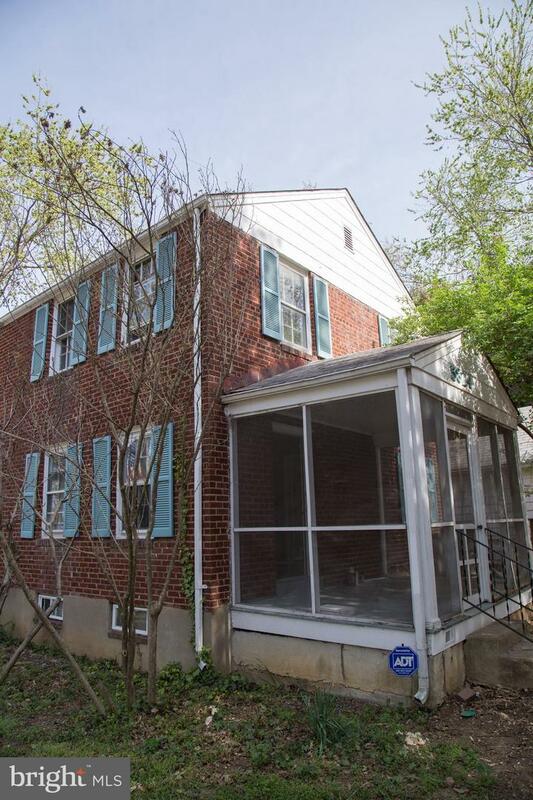 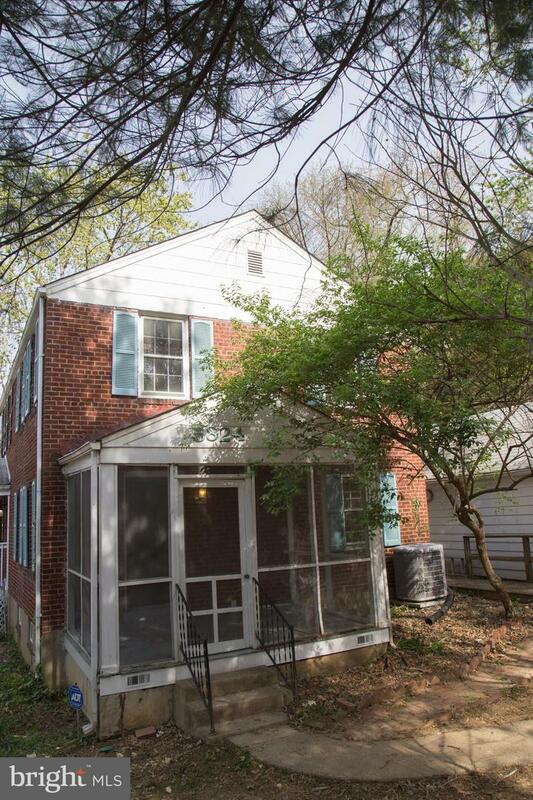 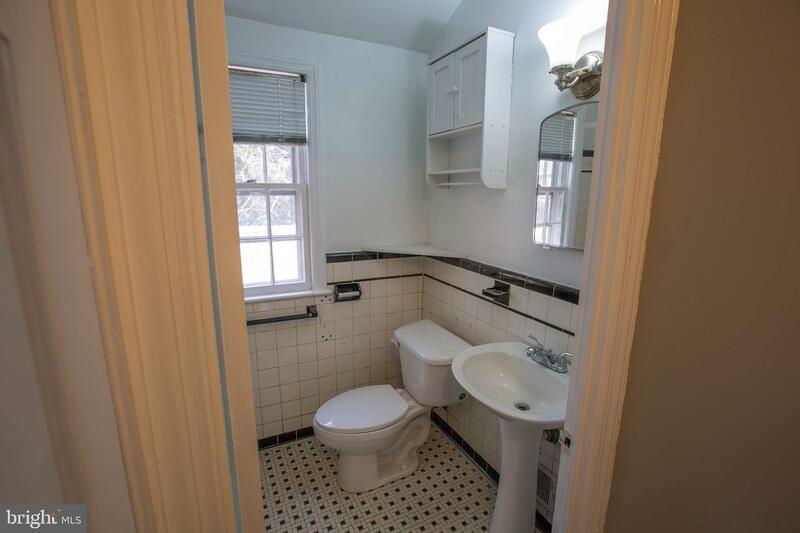 With just a short walk to the Huntington Metro, shops and restaurants, this is a must see!